Orient Energy Review was first published in February 2012 and it has become Africa’s most widely read energy publication on Local Content Development across all the regions in Africa. 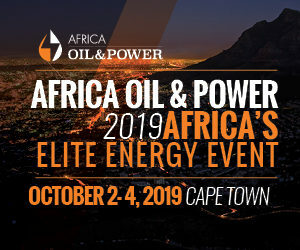 Focused on promoting the development of local content across Africa, we aim to provide you with the most up to date and down to earth report on development issues within the Energy sector of the emerging markets of Africa. We also provide you with insight into the following growing sectors: Alternative Energy, Maritime, Exploration, Logistics, and Power sectors. Orient Energy Review has emerged to be the platform and voice for the ever growing Local Content drive in oil producing countries globally, it is targeted at tracking the various trends and developments of Local Content in Nigeria, Ghana, Angola, the Gulf of Guinea, the East of Africa, South Africa and the world. We track trends across Nigeria, Ghana, Angola, the Gulf of Guinea region, East Africa, South Africa and globally to deliver balanced and accurate reporting.